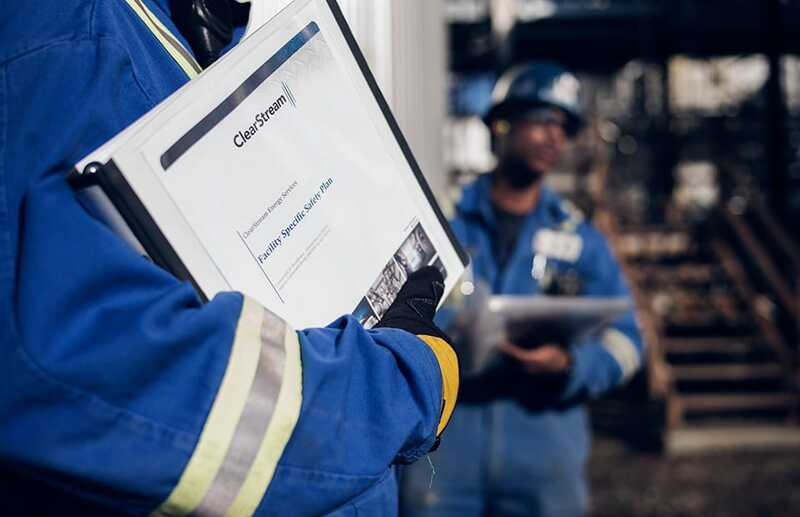 Safety and quality are at the core of everything we do at ClearStream and are implemented into our operating procedures and standards. 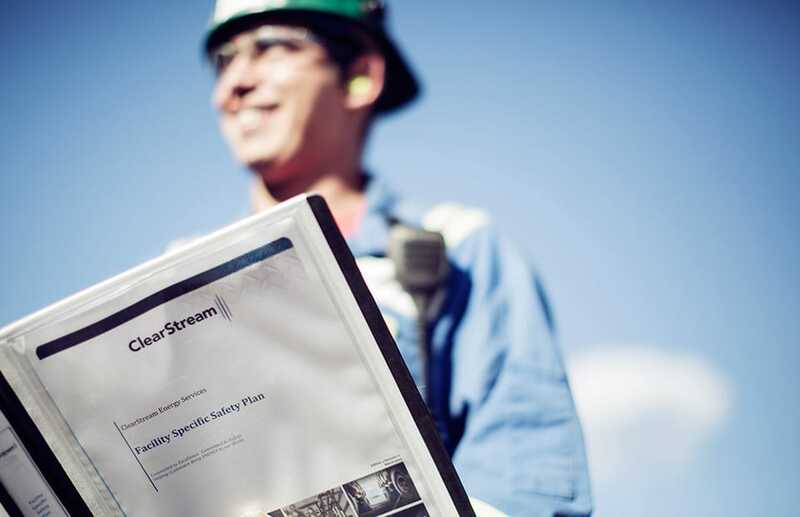 With industry-leading policies and more quality certifications than our competitors, ClearStream is the clear choice for quality work done safely. Committed to Excellence. Committed to Safety. Safety is not a choice, it’s a lifestyle. We want our people to arrive home safely every day. Employees at every level including management, are responsible and accountable for the company’s overall safety initiatives. We believe in supporting a safe work environment and ensuring the safety of all our employees and our clients. We recognize Safety as a Core Value of our business. ClearStream values a high level of safety performance in the workplace, and has implemented an Awards and Recognition program to recognize the safety initiatives and efforts by our employees. This sends a clear message about our company culture, values and expectations regarding Health, Safety and Environmental performance. This program aims to encourage, recognize and award our employees for reporting hazards, taking the time to do a job safely, participating in the Joint Health and Safety Committees or reinforcing the obligation to refusing unsafe work. 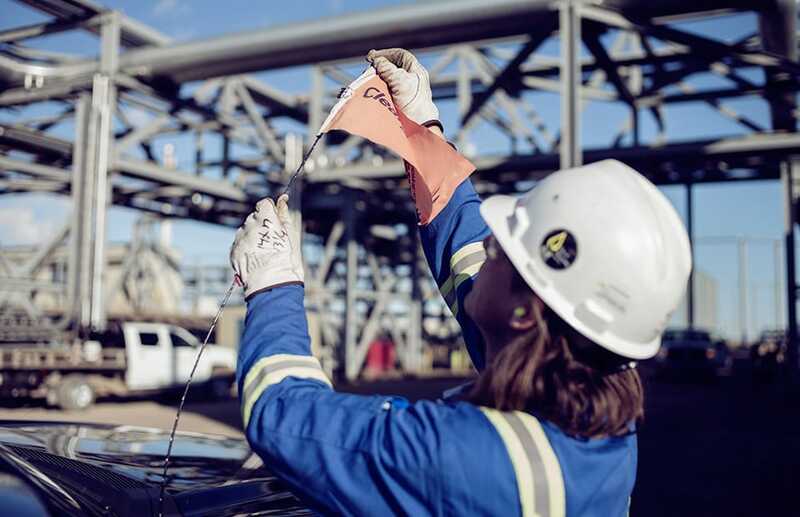 On an annual basis, we select a winner for the CEO's Safety In Action District Award of Excellence and CEO's Safety In Action Divisional Award of Excellence. We also award individual and team performance.